You've captured the moments, let us preserve the memories. Protect your family photos, preserve precious video memories, or duplicate large volumes of your chosen media. let Duplication Media preserve them. 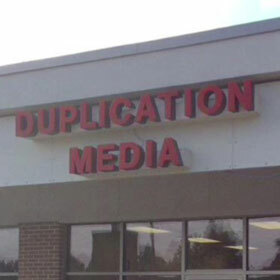 Duplication Media opened its doors in September 2003. Based in Des Moines, Iowa we specialize in Video to DVD Transfers, Audio to CD Transfers, Slide Transfers, Photo Scanning, Picture Videos, Film Transfers, CD Duplications, DVD Duplications, Online Video Services, and more to our surrounding community and around the country. Explore our site or give us a call and discover how Duplication Media can meet your duplication and transfer needs.